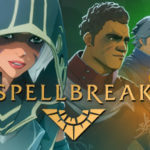 Spellbreak – Release 20 Patch Notes – The Quest Begins! 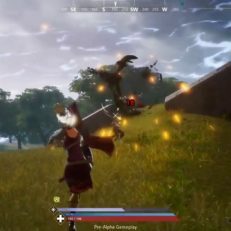 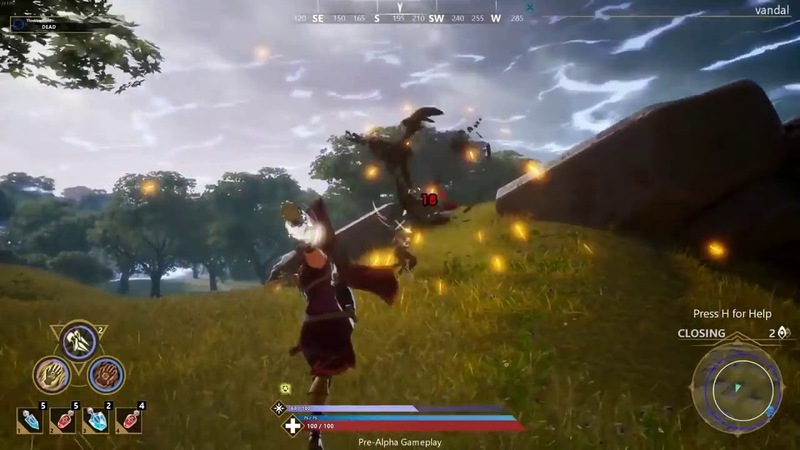 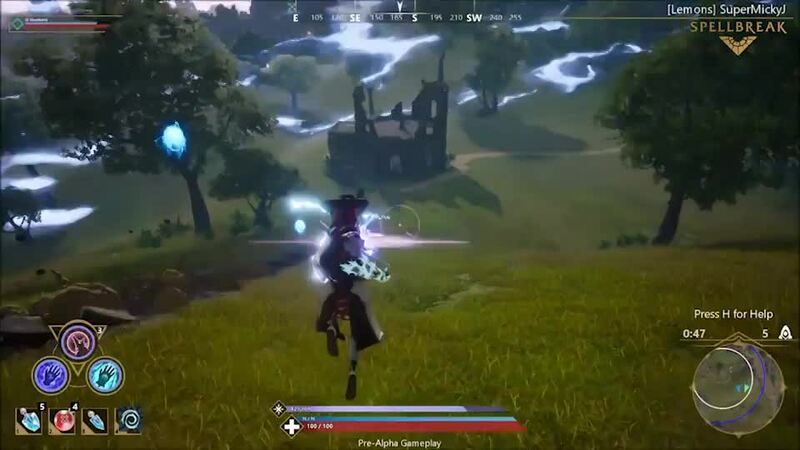 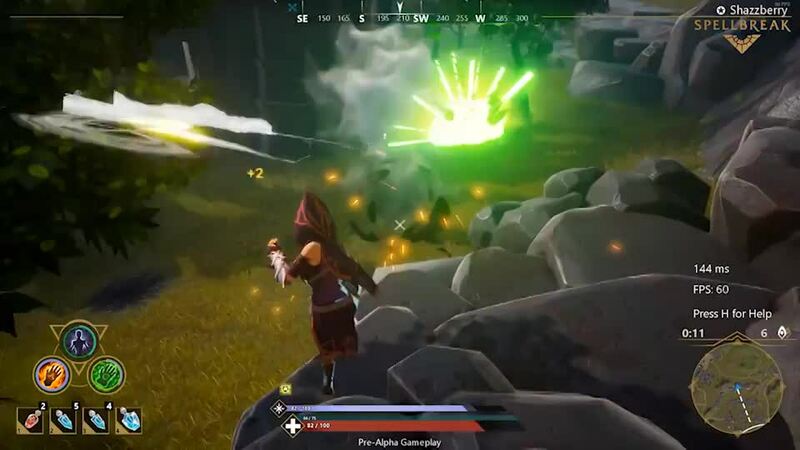 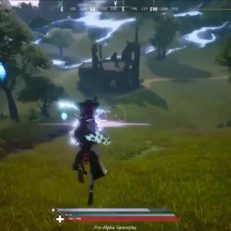 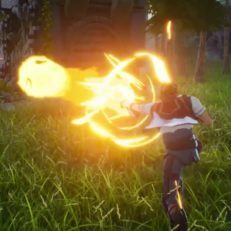 Proletariat studio has revealed their upcoming epic magic-based Battle Royale Spellbreak. 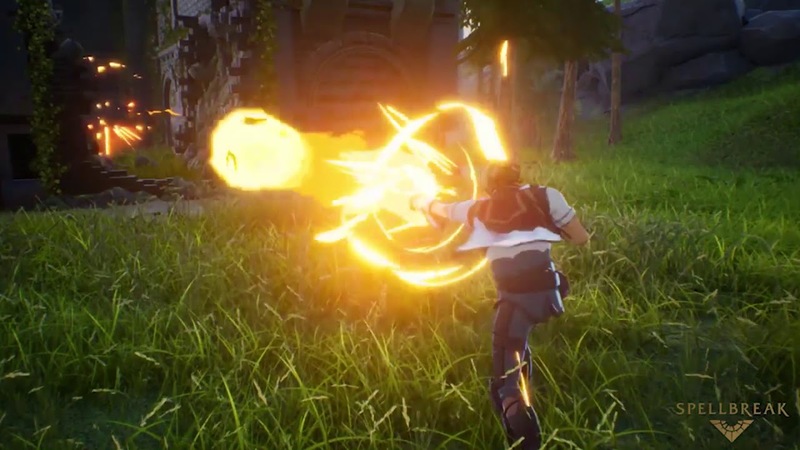 The game will allow you to weave together spectacular spell combinations and craft strategic builds in your quest for survival. 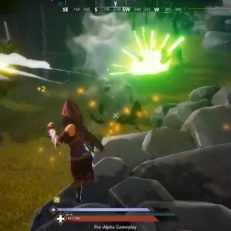 The project is currently in pre-alpha, and the developers are looking for testers.